Today we really zero in with our old newspaper coverage limiting it to just one newspaper. 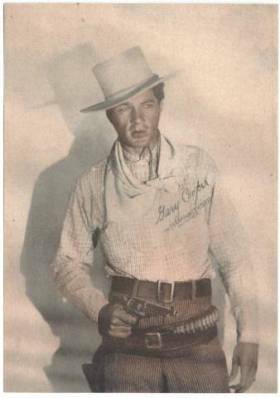 Gary Cooper's hometown Helena Daily Independent. 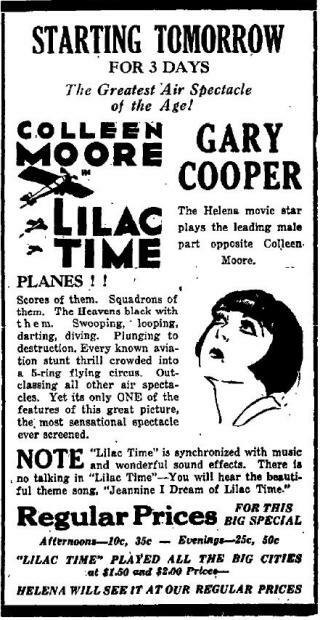 Cooper wasn't only a citizen of Helena, Montana (also where Myrna Loy grew up), but briefly an employee of the Independent as an editorial cartoonist. I searched for Cooper's cartoons for nearly two hours and am happy to say that I found ... one. 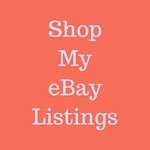 You'll find it at the very bottom of this post. I was disappointed I didn't find more and while I didn't scour every page of every edition of the 1924 Independent I did run some pretty targeted searches through all 1923-26 issues and couldn't find any but the single cartoon. 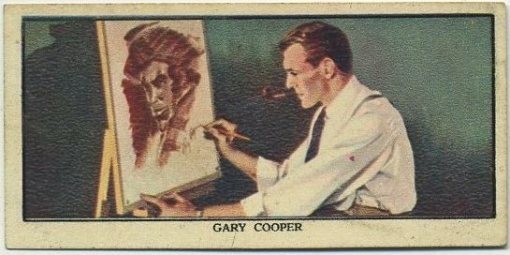 I'm left to wonder if Gary Cooper really worked there as a cartoonist or if he just happened to submit one of his cartoons and have it accepted as freelance work. If you have access to any other Gary Cooper cartoons from the Independent I'd love to see them! Anyway, Plan A foiled, on to Plan B. The Independent did do a pretty good job over the years keeping up with their very own movie star. I love the wording, especially on the earliest articles which focus more on Judge Cooper's son rather than Movie Star Gary Cooper. I quote many of the articles verbatim to keep as much of that often quaint wording intact as possible. 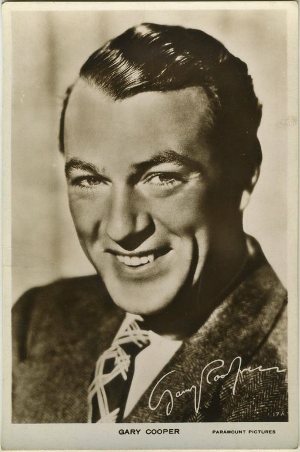 At the close of this post, just before Coop's cartoon, are significant excerpts from a 1937 Independent article said to be authored by Gary Cooper himself. While I'd imagine the article is actually by a ghostwriter the stories told by "Cooper" are mostly consistent with his established biography, so we'll run with it. It closes this piece out nicely. 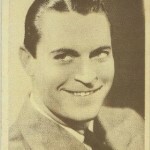 Gary (Frank) Cooper, 25- year-old son of former Associate Justice and Mrs. Charles B. Cooper, formerly of Helena, has become a real star in movie land. 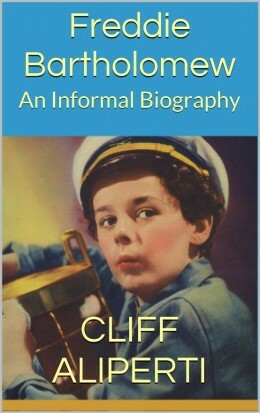 He has been signed to play the leading role in two new pictures by Paramount. Montanans in California are calling attention to friends here of the rapid success of Gary Cooper, 25-year-old son of the former Associate Justice and Mrs. C.H. 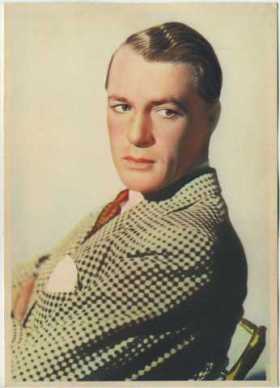 Cooper, who is not a star for Paramount. Gary Cooper left Helena several years ago and tackled the movie game alone. He was used as an "extra" for many months and the oath was not easy. 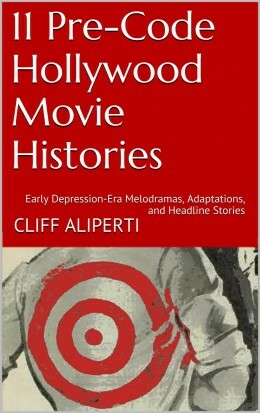 recently the Independent carried a news item taken from the Los Angeles Times telling of the Helena boy's triump in "the Winning of Barbara Worth," filmed by Paramount. Miss Theo Blackstron go Chinook, a former resident of Helena, has written County Commissioner H.G. Pickett telling of a letter from her sister, Mrs. E.H. Niles, of Culver City, who gives detailed information regarding the success made by Mr. Cooper in "The Winning of Barbara Worth" and other pictures. 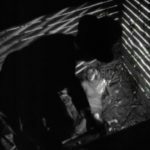 He is a real star, according to the letter to Mr. Pickett. Mrs. Niles' husband is a director of one of the large motion picture concerns and his information is that the Helena boy is on the road to even greater things in the picture world. Judge and Mrs. Cooper are making their home in Hollywood with their son. 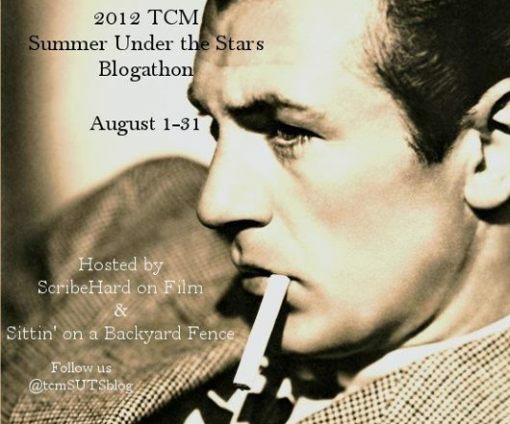 Gary Cooper! This boy is a real news event. A Helena boy now a star in his first feature picture is to be shown ... at the Marlow. No man in pictures ever had a bigger opportunity than Gary Cooper and no man ever gave strong indications of making good on his assignment. With his winning personality, and with the great Paramount organization, behind him. That one seemed more like direct promotional material from Paramount rather than local editorial. Paramount's Jesse L. Lasky said of the Cooper-Wray pairing that, "The producing of these pictures will be an experiment in an unusual way. 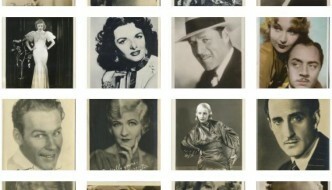 Fay Wray and Gary Cooper, the two young people I have selected, will come to represent the best of American home life. They will represent love and not passion. I firmly believe the public will respond most heartily to this new picture." 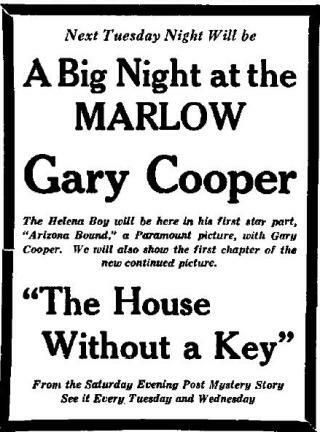 "Gary Cooper of Helena Denies He Is to Marry," May 22, 1929, page 15. The Hubbard Keavy syndicated column quashes rumors of a Gary Cooper-Lupe Velez marriage and quotes Cooper as saying that he doesn't think a leading man should marry because it "puts him in a second class." The cowboy designation must be something of a myth, because Cooper says he isn't much of a cowboy. He rode horses a lot until he was 17, he told me, and then he was burnt in an auto accident. Now he rides infrequently, and when he does it is with painful effort. Frank James Cooper of Helena, Mont., dark glasses and all, came into superior court today and received judicial approval to leave the courtroom henceforth to be legally know as Gary Cooper, motion picture actor. 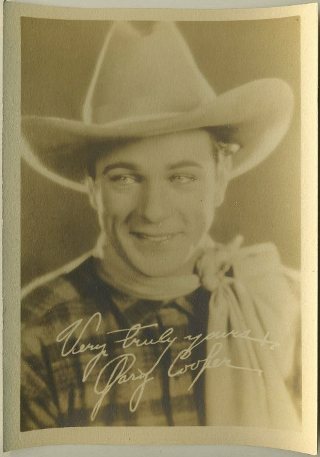 Mr. and Mrs. Arthur Cooper held a delightful "at home" Monday evening, at their home on Sixth avenue, in honor of their brother, the well-known movie actor, Gary Cooper, who is on a hunting trip in Montana. Many of his old friends were delighted to greet him again. A gay reminiscent evening was enjoyed. 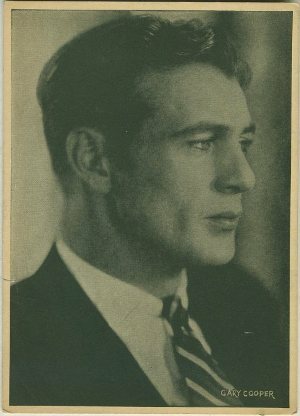 "Gary Cooper, Helena Boy, Tells Story of His Rise to Stardom" was "written for The Independent by Gary Cooper," according to the byline. Page 5 of the July 26, 1937 edition. He mentions spending two years on his father's cattle ranch where he went to recover from his car accident. That ambition flopped, "But I had to eat. So I decided to become an extra." More than a year of this kind of work dispelled the El Dorado vision of the movies ... Often my last nickel would go for a loaf of bread, to get the most for my money, and, for want of a dining-room, I would sneak behind a billboard and devour the bread there. 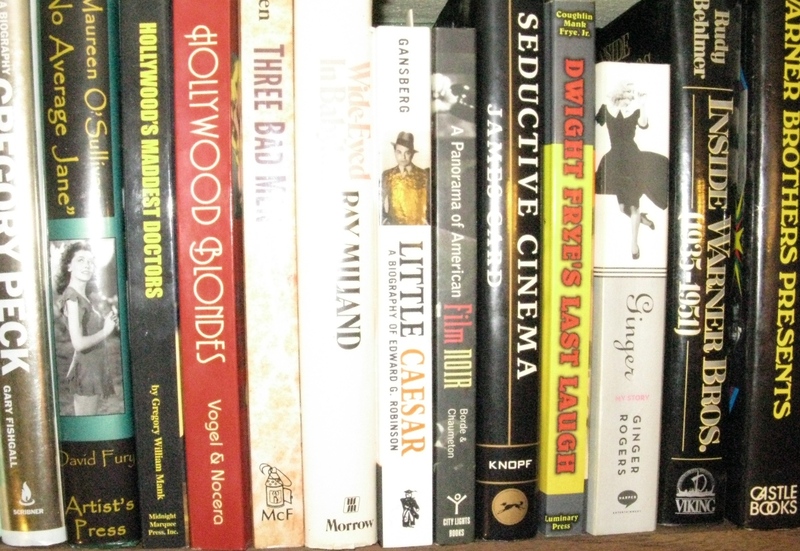 Hans Tiesler, an independent producer, picked me out of the crowd of one of those rare days when I did have work and gave me the leading part in a series of two-reel westerns opposite Eileen Sedgewick. ... The most surprised person in the world was myself when I found that my work was accepted. I even got the chance to do small parts in feature pictures after that. When I walked in, there were a lot of stolid-faced executives and directors sitting around, facing the door. I stepped into the room and waited, embarrassed, for someone to say something. All they did was stare at me, and I never spent a more nervous moment in my life. ... I signed my name to a contract, the result of that silent interview. One of the big mysteries of my life is what made them come to that decision. I guess I've forgotten all about going back to Montana and cow-punching. A quiet home life in Hollywood, where I can mind my own business, is just as gratifying. 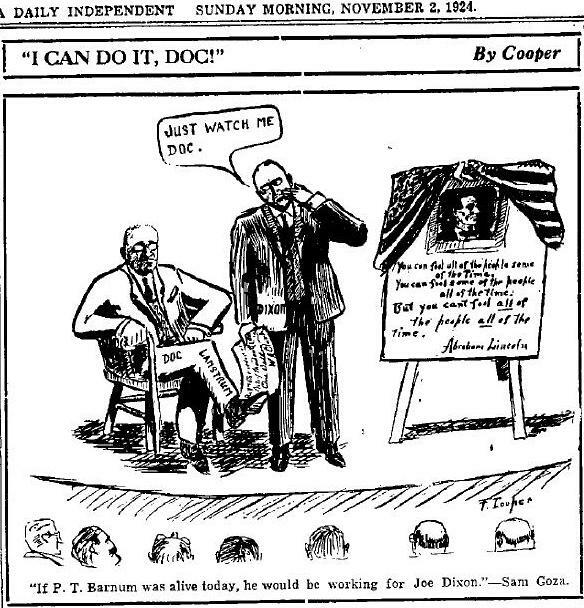 Gary Cooper political cartoon signed F. Cooper from the November 2, 1924 edition of the Helena Daily Independent. 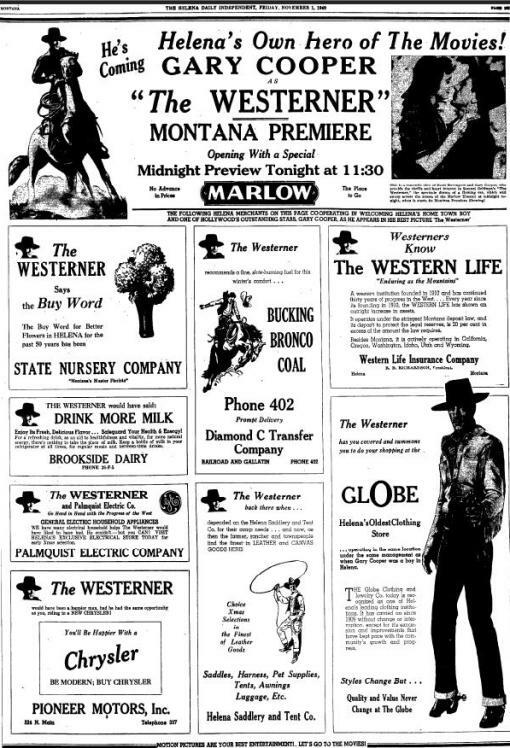 A full page from the Helena Independent, November 1, 1940, shows the local marketing centering around hometown Cooper in conjunction with his latest film, The Westerner. The tall ad picturing Cooper at the bottom right is for shopping at Globe, Helena's oldest clothing store, and states it is "operating in the same location under the same management as when Gary Cooper was a boy in Helena." I can see why this is a favourite. Thanks! Many obsessive hours were joyfully spent piecing it together!